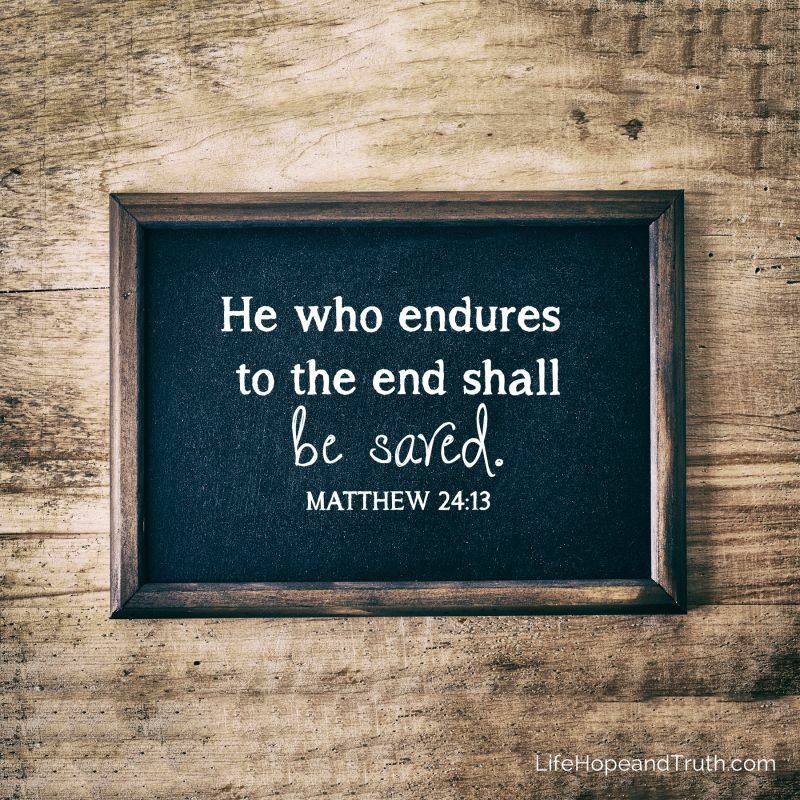 He who endures to the end shall be saved. through. I was telling her how much I appreciated her hanging in there with us. hang in there no matter what. you'd rather not. Right? It's the same with endurance. mad. You can choose to have faith or doubt. You can choose to trust God or not. everything around you is telling you to quit. and then, it touched his body. Yet, Job didn't speak against God. through times of challenge they often fall into that same trap. cursing God and putting Him in a position where He can't work on their behalf. that will take you directly to sin, the sin of unbelief. do everything in his power to keep you from this place. can't stop someone who refuses to stop. And that is who we are. to trust Him and to endure to the end. It's that simple, trust God and stand. you only have to believe God, stand and receive. free, prosperous, at peace, it means everything that you have need of. Endure to the end and deliverance will be seen. To be credible, one must be truthful. This is a Wonderful Message Uneek! Thank you! Praise God for all things, and he will give us the desires of our hearts!